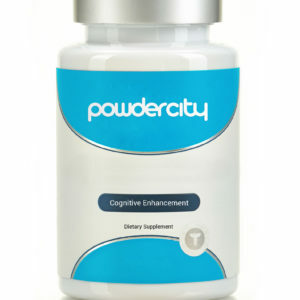 Sulbutiamine is a nootropic that provides thiamine, also known as vitamin B1, to the body. Sulbutiamine calms anxiety and improves memory formation and mood. Recommended sulbutiamine dosage is about 400mg daily. A sulbutiamine high-dose would be up to 600mg daily. However, due to the addictive nature of sulbutiamine, you should be careful when taking it long term. Always consult your doctor before supplementing with sulbutiamine. Physical side effects include nausea and/or skin rash. Because the stimulant effects may raise blood pressure, sulbutiamine headaches can occur as well. Mental side effects may be problematic. You can also build up a tolerance to sulbutiamine, and even become addicted to it.